Dormio develops, builds and rents out luxury holiday resorts. The name Dormio stands for carefree living. That is our philosophy. Whether it concerns project development, sales or rental and management of our resorts, our goal is for everyone to enjoy his or her holiday home, at any time and no matter what may occur. In everything we do you can easily recognize our knowledge, involvement and love of the leisure business, and our resorts in particular. Using our expertise, we provide much-needed advice to project developers, construction companies, land owners, banks and governments. When it comes to achieving sales speed and good rental results we work purposefully and practically. Dormio is originally a project developer specialised in developing holiday resorts and hotels throughout Europe. We develop holiday resorts and hotels in new concepts that fit into the natural or local environment. Moreover, our concepts are responding to the current market demand. Since its foundation in 2001, Dormio has built up an impressive track record of projects. 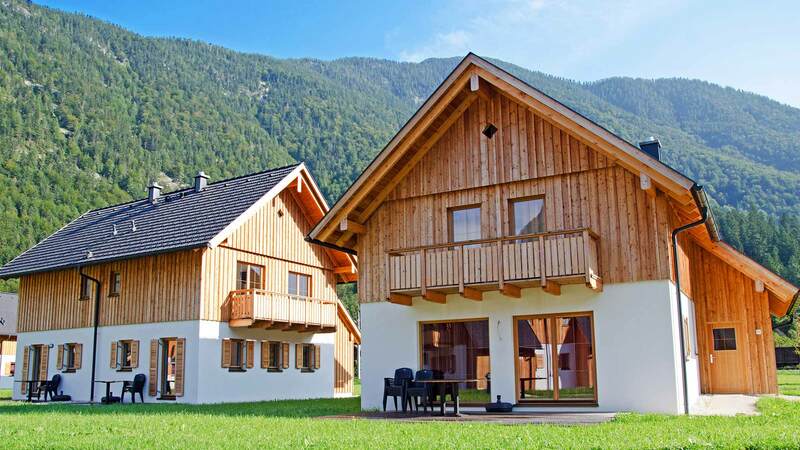 Dormio Investments sells holiday homes from our own Leisure Development projects and those of third parties. We have built up an impressive track record and customer base. In developing new projects and in our advisory work we make maximum possible use of the helpful feedback we receive from our clients. 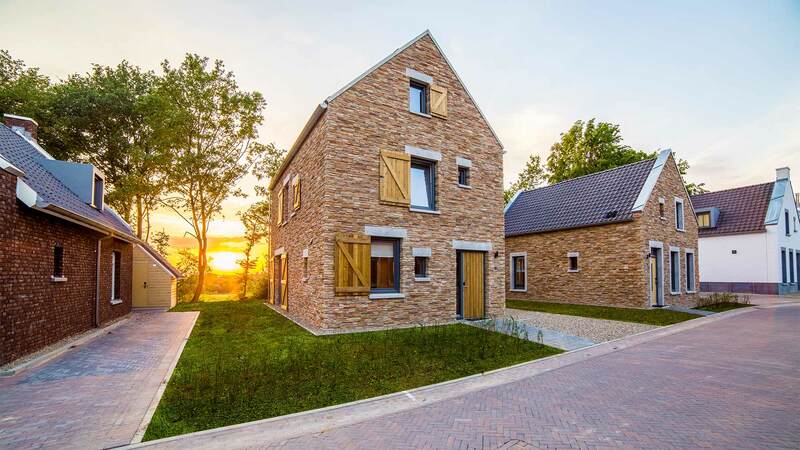 Rentals at many resorts developed by Dormio are successfully handled by Landal GreenParks and Center Parcs (Pierre et Vacances). And with Dormio Holidays, we now have in-house rental and management of holiday homes and resorts. We currently let homes and apartments in eight of our own resorts and we collaborate with various well-known international tour operators. 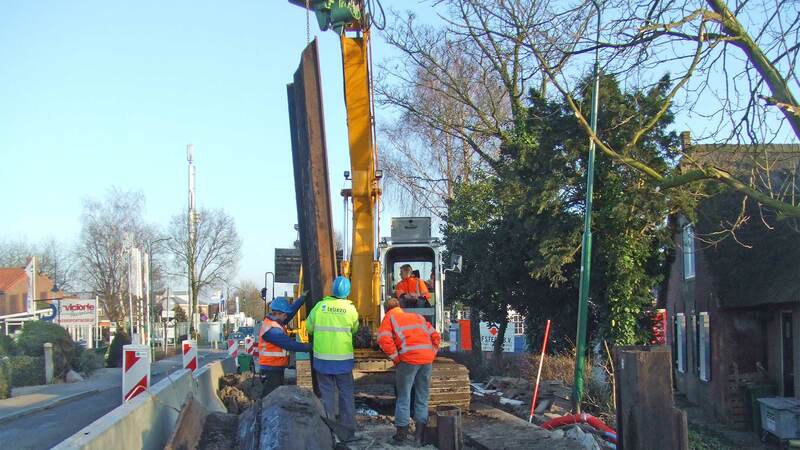 When it comes to civil engineering, Dormio has in-house knowledge by means of her subsidiary company Boiten Engineers. Boiten Engineers operates independently and is ISO-certified in civil and cultural engineering. 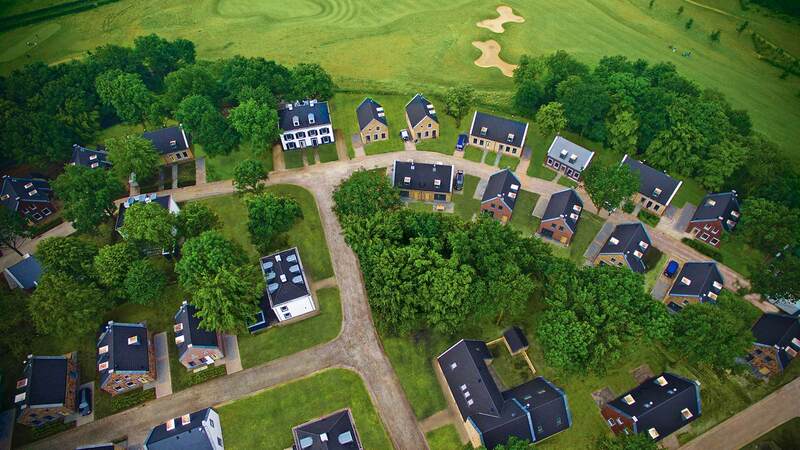 The work area of Boiten is mainly situated on and along the water of home and recreational projects and marinas. Love for the business – the leisure business makes our heart beat faster. We share this love for our profession with a large network of clients, investors, banks, financiers, contractors and project developers.